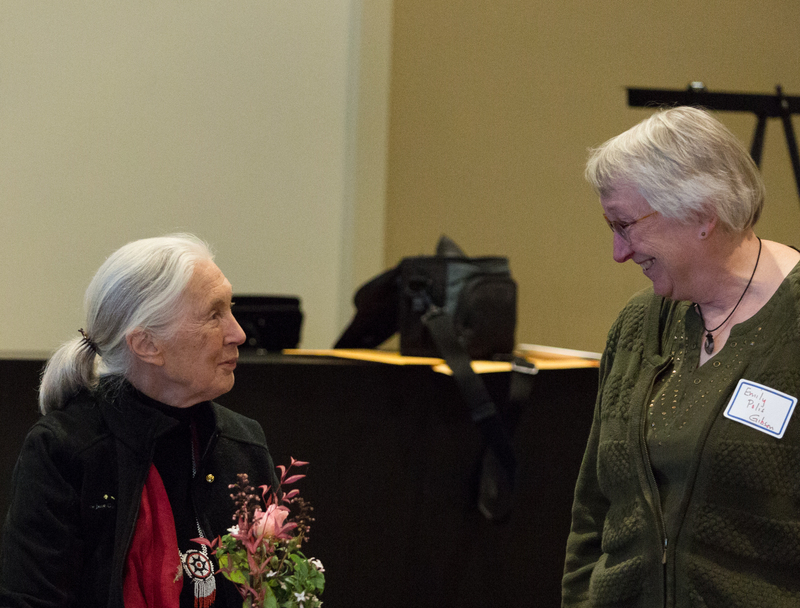 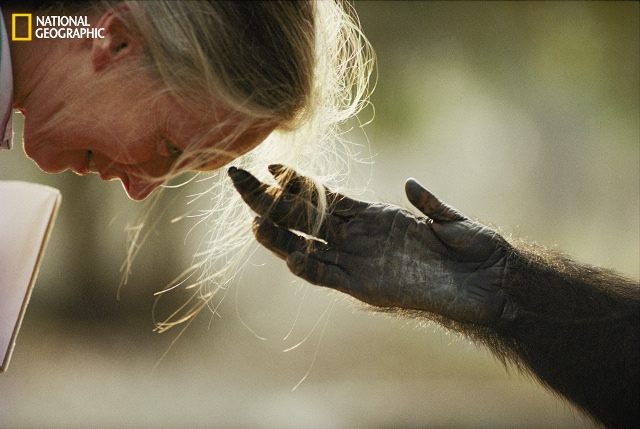 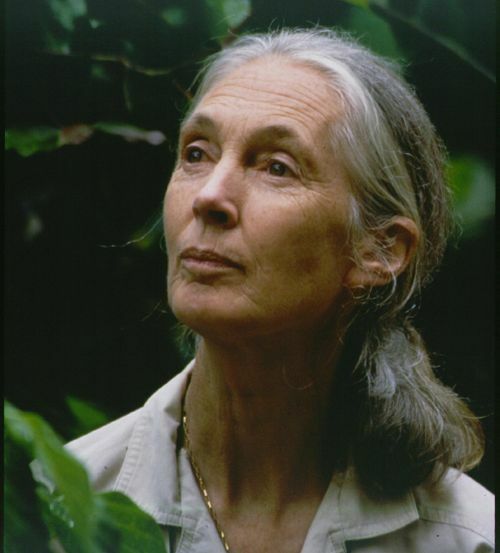 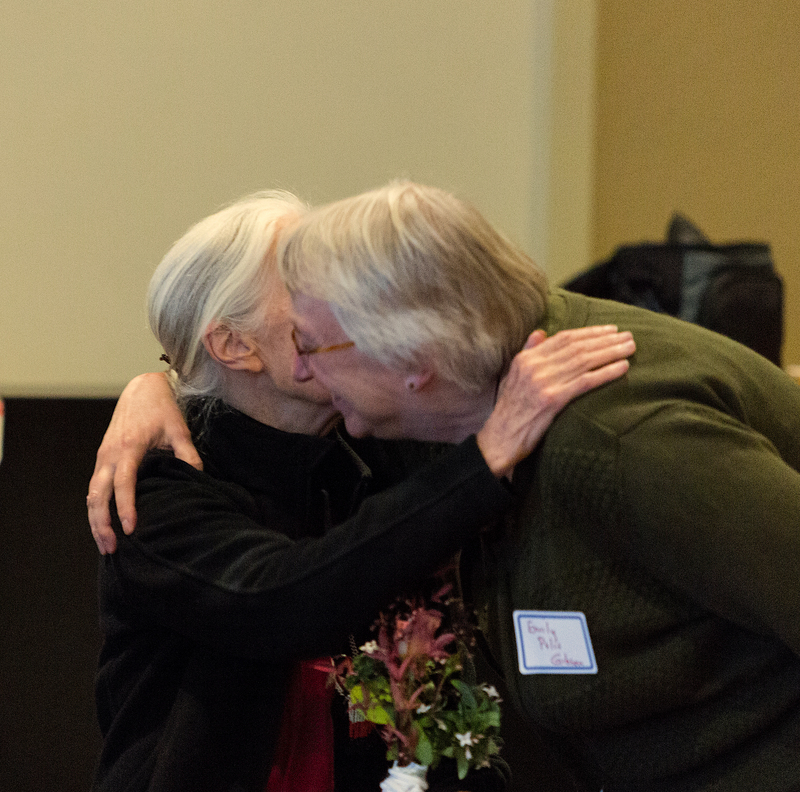 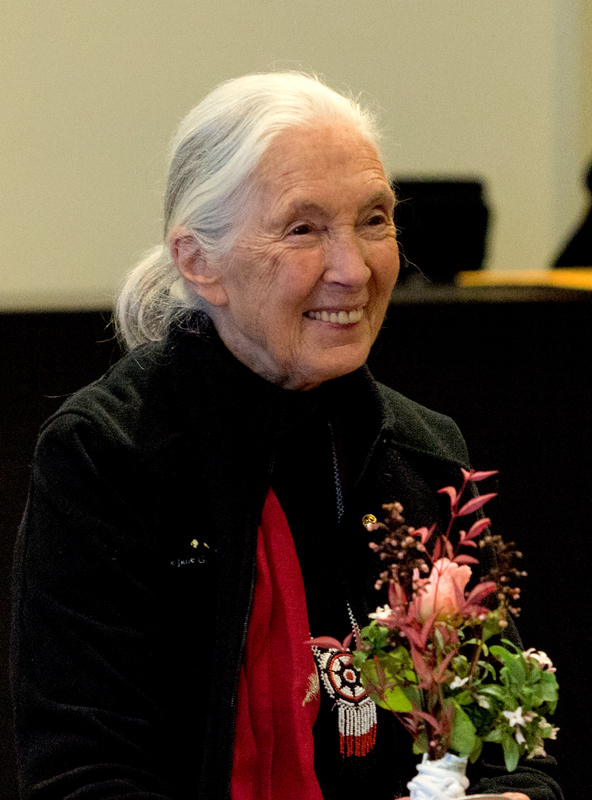 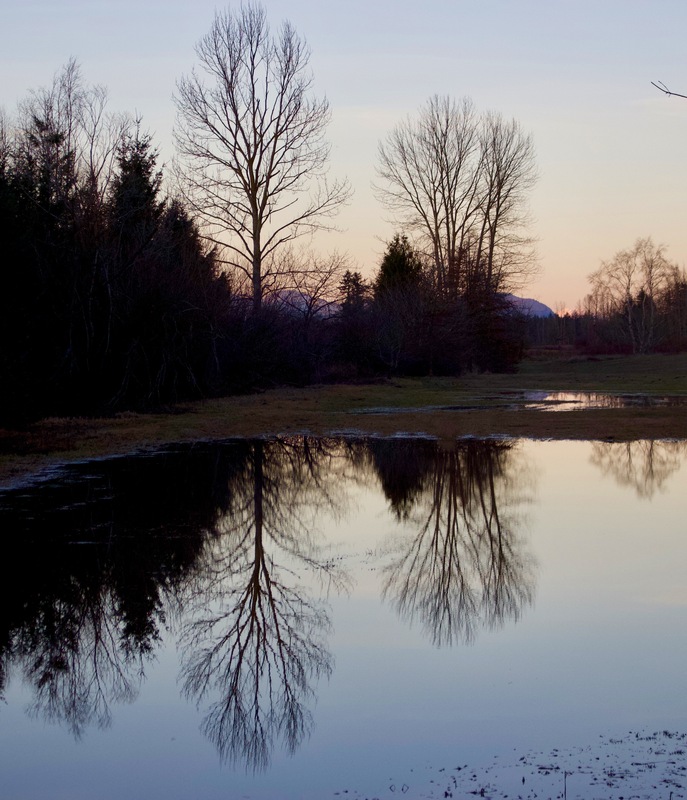 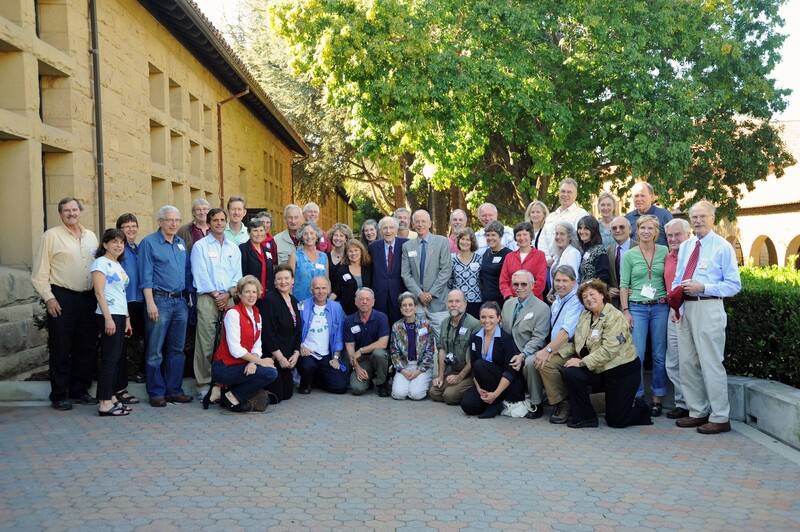 Jane Goodall turned 80 last year and many of us who have had the privilege to know and work with her were asked to write something as a birthday gift to her. 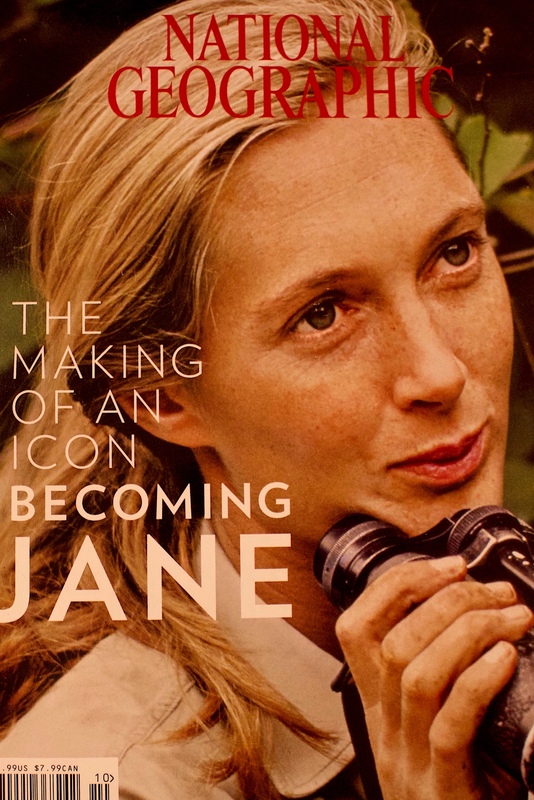 This compilation of those essays just was published and the essay below of my first meeting with Jane was included. 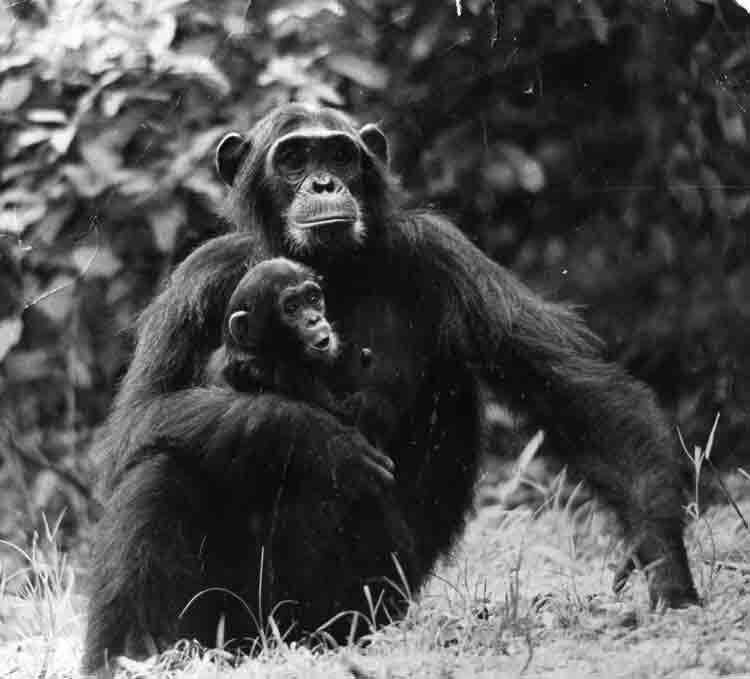 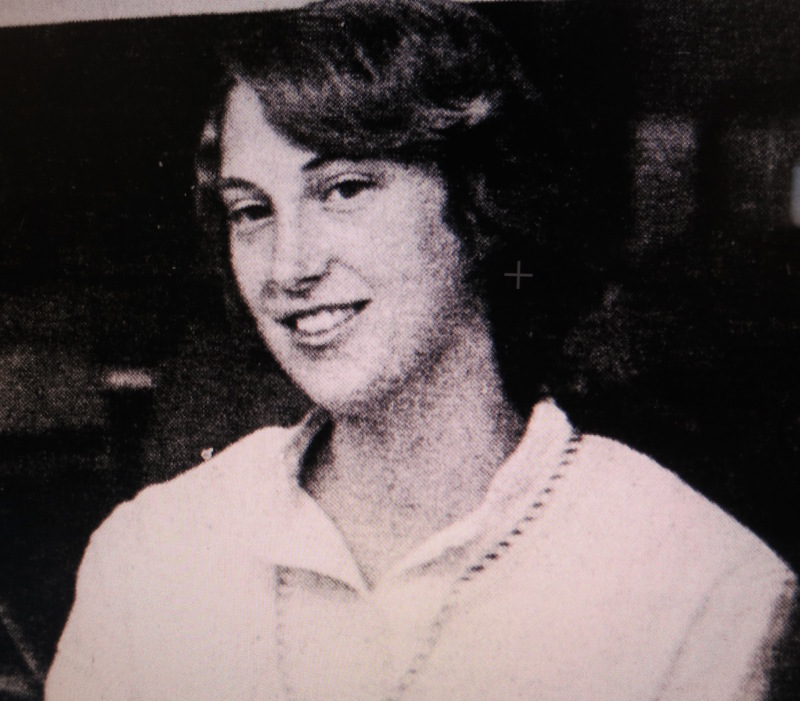 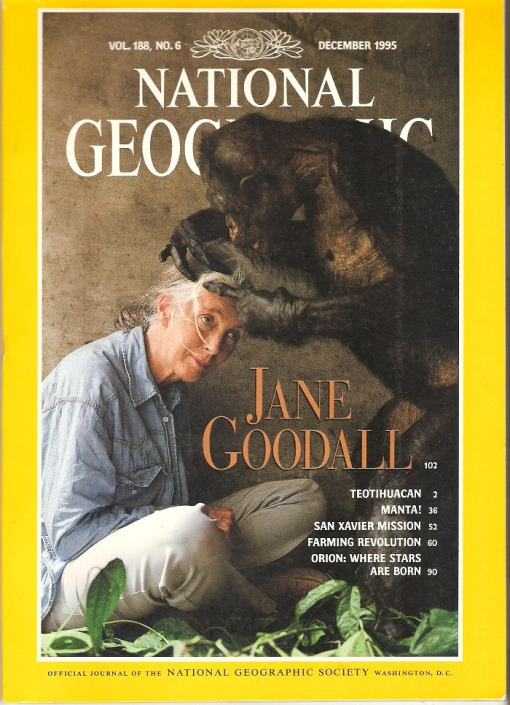 I have other tales of Gombe that I’ve written over the years on this blog since I was there in 1975, but this is one of my most vivid memories of Jane herself.